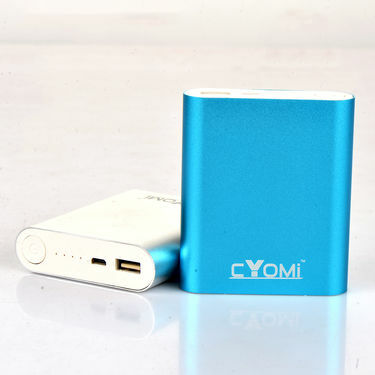 cYoMi 10400 mAh PowerBank is your new travel companion when you want to charge your devices instantly and without any hassle. 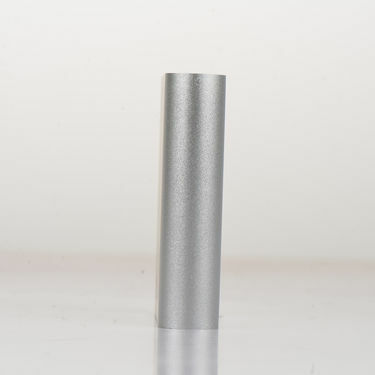 Made from metal body, it is highly durable and sturdy to use when carrying. 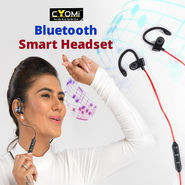 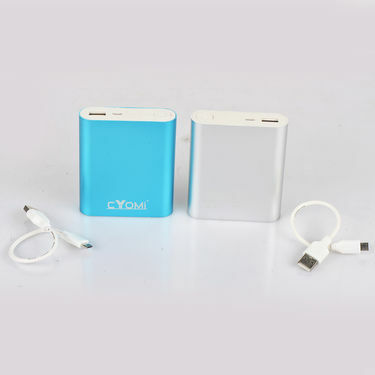 Also, it is suitable for most digital devices with DC 5V input, such as tablet PC, smart phone, iPhone, iPad, MP3, MP4, GPS, PSP etc. 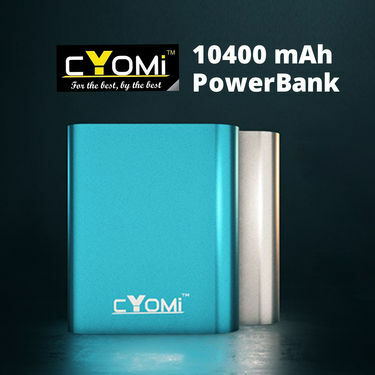 Available in 2 attractive colours, cYoMi 10400 mAh PowerBank is a must-have accessory if you don?t want your phones or any other electronic devices to get discharged. 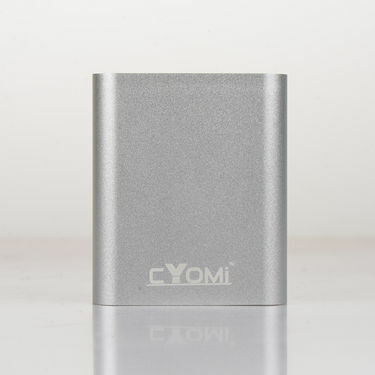 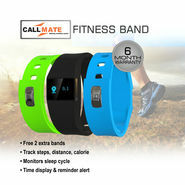 Smart Chip: Built-in intelligent voltage recognition chip that automatically identifies the mobile phone, tablets and other devices.